What's New? | Amend the RAVE Act! I have decided that it is time for me to step back from the ATRA campaign. Effective November 1, DanceSafe, a not-for-profit public health organization that promotes health and safety within the nightlife community, will continue the work of the Amend the RAVE Act campaign. Terrific news! U.S. Attorney General Loretta Lynch, Department of Justice (DOJ), is currently reviewing my request to amend the RAVE Act! I’ve asked her to make the enforcement of the law clear so that event producers who take common-sense safety measures are no longer put at risk of prosecution. 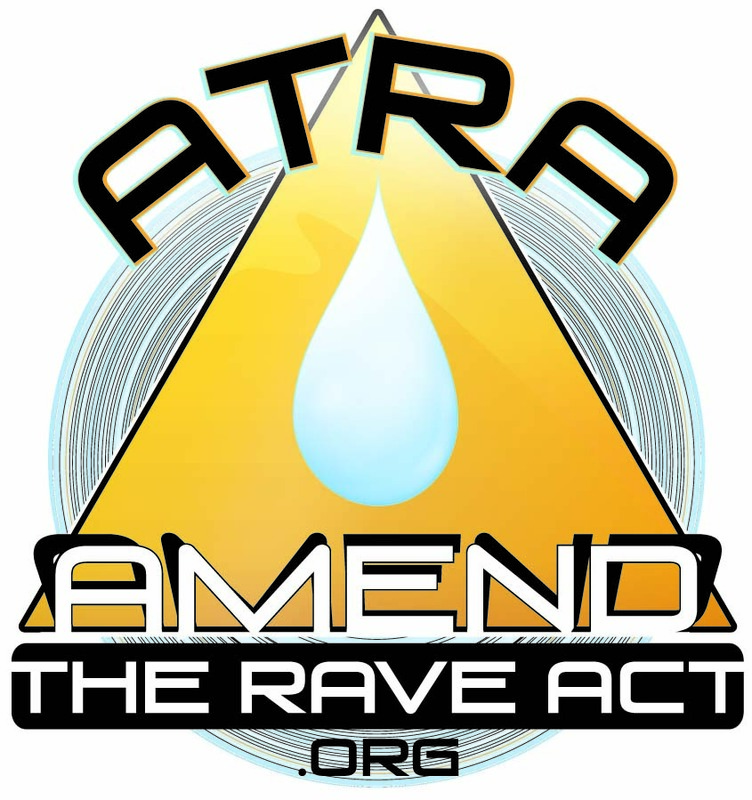 August 31, 2015 – The Amend the RAVE Act (ATRA) campaign is gathering speed and gearing up take the petition to Congress this fall. We now have over 11,600 people who have signed on, and the momentum continues. June 20, 2015 – You may have heard that another young woman has died at EchoStage, the same concert hall in Washington DC where my daughter, Shelley, died almost two years ago. Have you been to an event there? If so, I would like to hear from you. January 23, 2015 – Thank you for your support of the Amend the RAVE Act educational campaign that I have undertaken. It is because of your active involvement in this monumental, multifaceted effort that federal legislators have taken note of our work. My husband, Rob, and I have meet with one of Virginia’s Democratic U.S. senators as well as a prominent Republican congressman in the House of Representatives. September 15, 2014 – Thank you for signing the petition and making the Amend the RAVE Act (ATRA) campaign a force to be taken seriously. Many other public safety groups are lending their support and I have been receiving many media calls since I sent out a press release about the campaign last week. 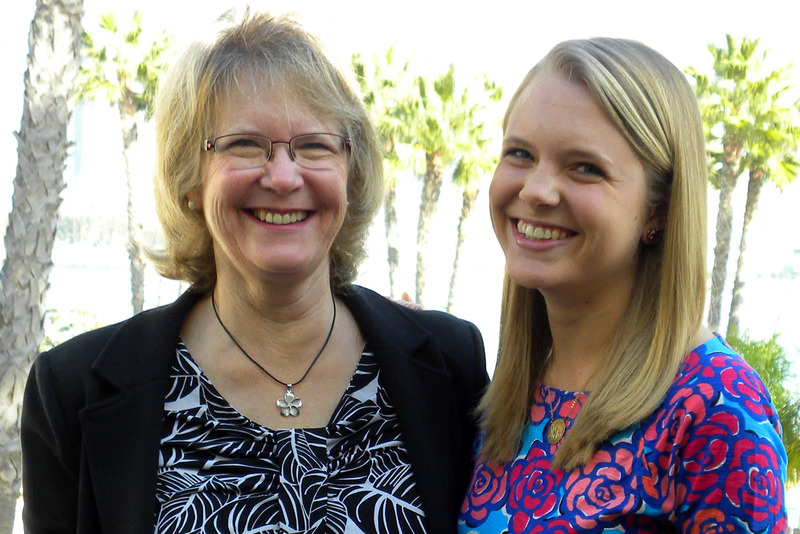 ABINGDON, VA – The mother of a 19-year old UVA honors student has launched a campaign to change a federal law that she contends is outdated and likely contributed to her daughter’s death. Shelley Goldsmith died of heat stroke last summer at an electronic dance music (EDM) event in Washington DC after taking the drug MDMA. Dede Goldsmith, mother of Shelley Goldsmith, has already collected over 1,000 signatures on her petition website, AmendTheRaveAct.org, launched on August 31, 2014, the one-year anniversary of her daughter’s death. She plans to take the petition along with a proposed amendment to Congress this fall. . . .